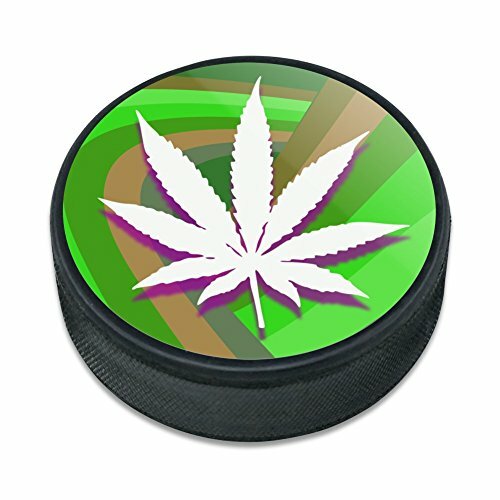 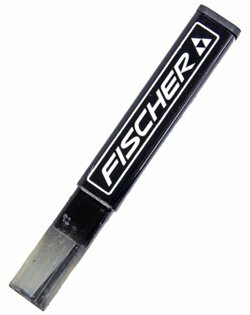 SHER-WOOD Practice Puck 'heavy/orange' - 280 Gr. 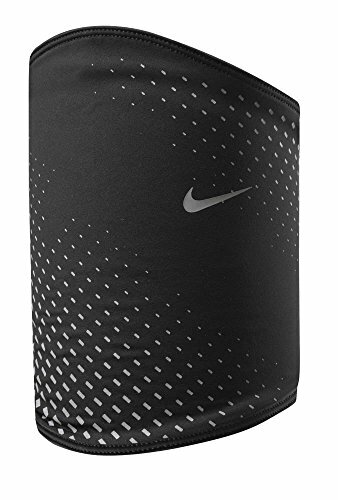 Startseite / Eishockey Zubehör / Trainingsequipment / SHER-WOOD Practice Puck ‚heavy/orange‘ – 280 Gr. 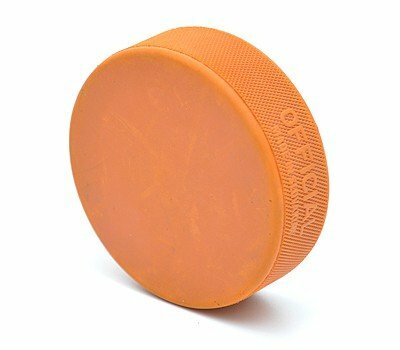 SHER-WOOD Practice Puck ‚heavy/orange‘ – 280 Gr.